Limo shot of bride and groom getting out of the limousine in st.albert. Wedding Photography St.Albert. St.Albert Wedding Photographers. Wedding Photos in St.Albert. 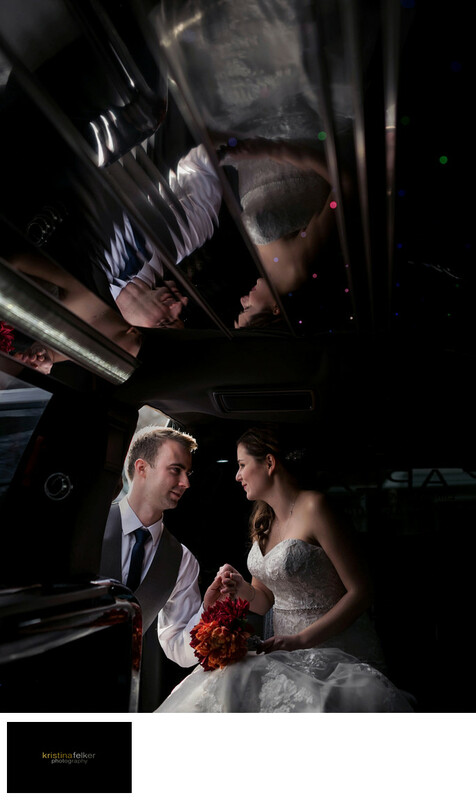 Luxury wedding photographers in st.albert. St.Albert Wedding Photography. Alberta Weddings. Alberta Wedding Photographers. St.Albert weddings.Wedding Photographers in St.Albert. St.Albert Photographers. Photography in St.Albert. Canadian weddings.